What was once an outdated and retro condominium is now a crisp, livable and modernized space. 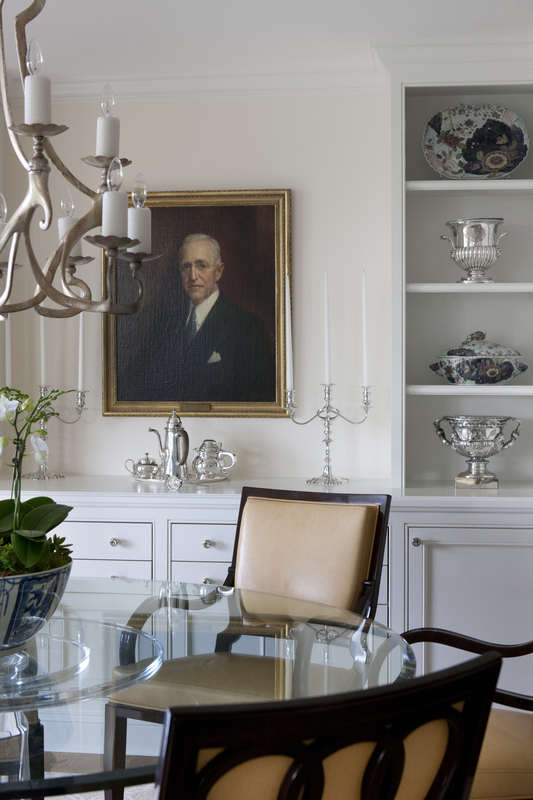 Our client, downsizing from a single family home, asked us to incorporate items from the previous house into this smaller yet gracious flat within the District. 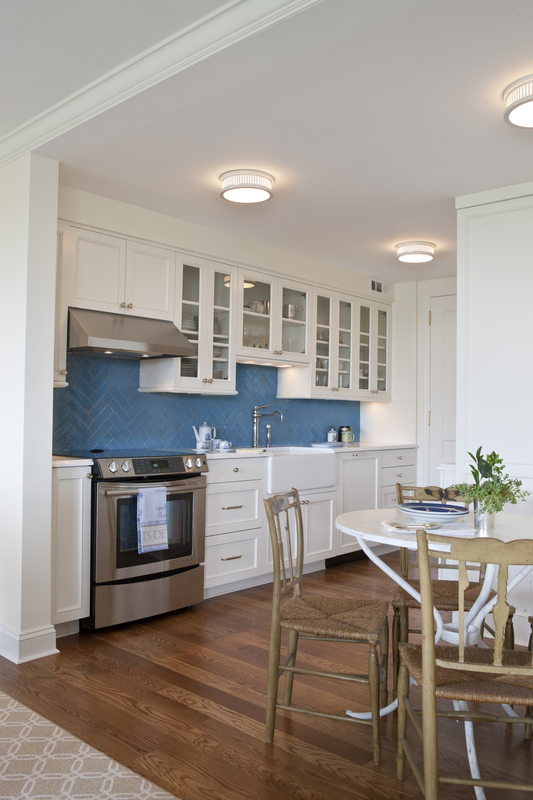 To accomplish this we opened up the kitchen to improve flow, renovated bathrooms, added built-in’s for ample storage, new moldings that accent the art collection and refreshed flooring and finishes.